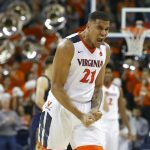 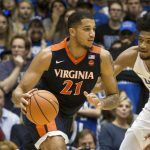 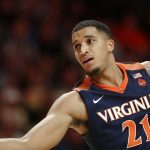 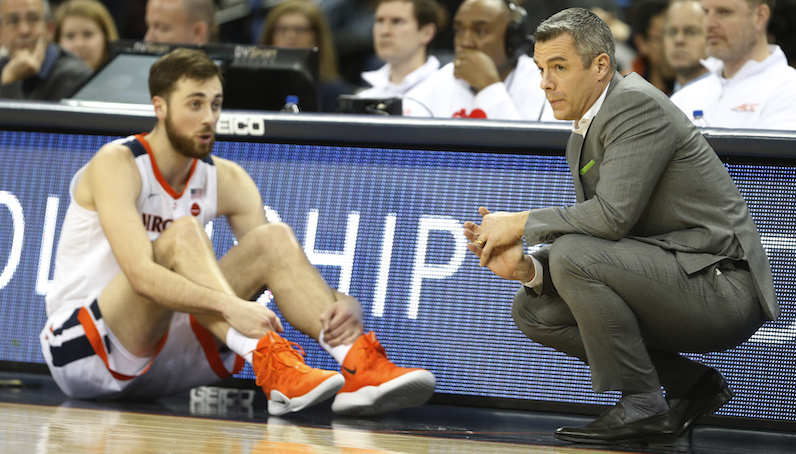 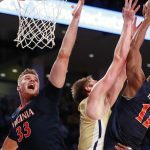 Is Isaiah Wilkins the best defender of Tony Bennett’s time at UVA? 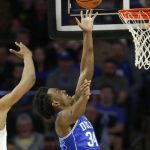 How does No. 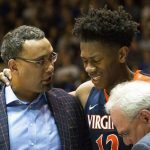 2 Virginia defend Marvin Bagley, Wendell Carter?